Justin Shearer aka Big Chief is by profession a street racer. His career skyrocketed when Discovery Channel contacted him regarding a reality tv show. 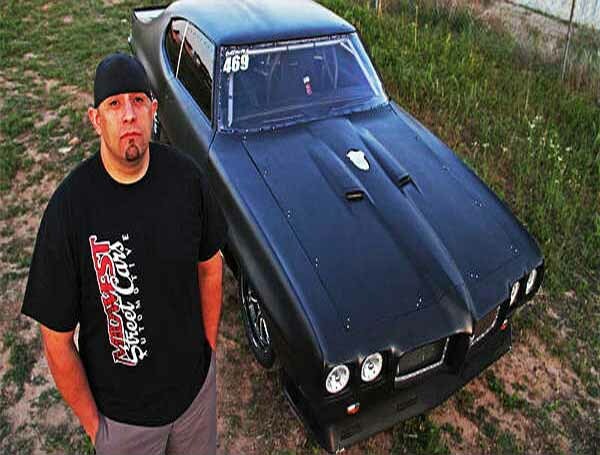 The American tv personality is known for his popular show “Street Outlaws”. Chief's career achievements and his passion for racing, has made him extremely successful and has managed to accumulate a huge net worth. 38-year-old Justin Shearer started his journey as an audience to a race event and eventually made his way to the top. He now rules the roads, with his huge muscular personality, and is respected as the Big Chief in the racing community. Justin had a huge interest in cars and racing since an early age. He was just nine when he witnessed his first car racing event. From then onwards he settled his mind on racing and decided on making it his life-long profession. His family moved to Oklahoma, from hometown Louisville, where the street racing scene was intense and popular. 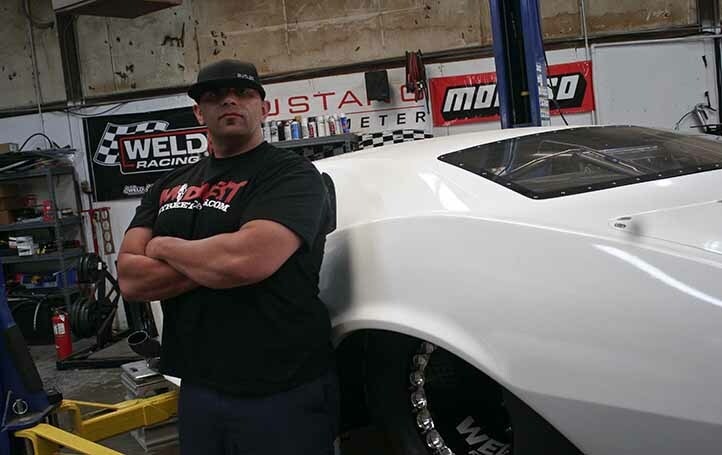 He works as an employee at the “Midwest Street Cars”, and was featured in one of the episodes of Street Outlaws. Justin's career as a racer in Oklahoma had been booming. His reputation in the streets gained him attention from the National Discovery channel. He was approached by the company to join their show “Street Outlaws”. 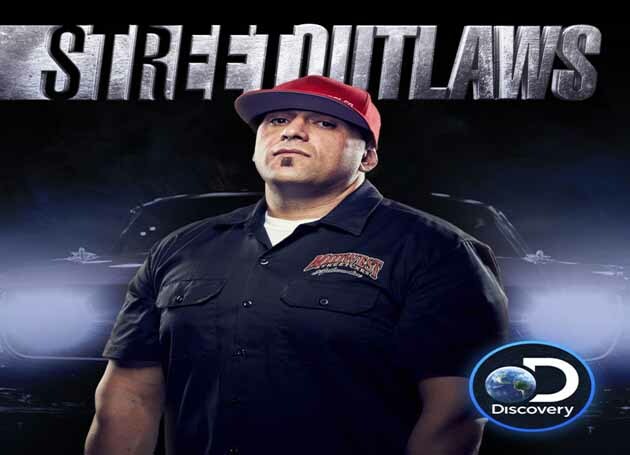 Street Outlaws explores the world of American street racing and showcases the life and career of the various street racers. Being ambitious, Justin grabbed the opportunity which eventually paved his road to fame and fortune. He got the title of "Big Chief" in the show, because of his daredevil driving skills, and also of his huge muscular personality. His big move from the streets to television can be considered an achievement. He once got into a brutal car accident along with his racing co-star Brian “Chucky” Davis, after Chucky’s car came in contact with the Chief’s Crow. 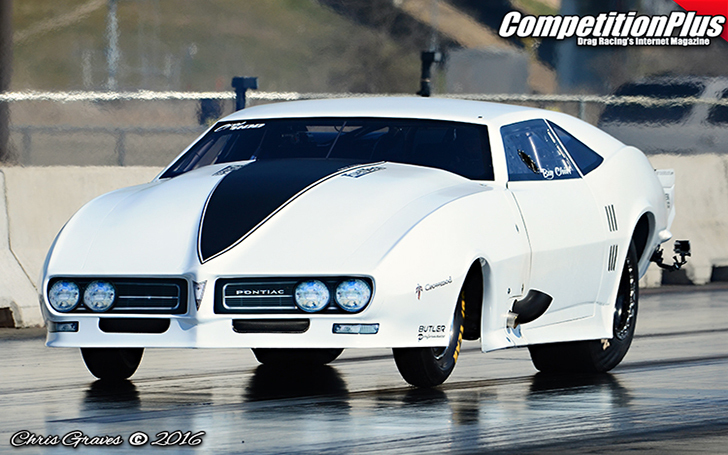 Last year in 2017, he successfully completed the 9th season for Street Outlaws. Throughout the series, he has driven a long line-up of cars but has named them all "The Crow". Justin’s belongings are all due to his racing profession and through the television show. His net worth in 2018 amounts to $2 million. He also has a small collection of racing cars. His first ever racing car was a 1972 Pontiac LeMans.He customized the according to his liking and nicknamed it The Crow. Justin also owns a 1970 Pontiac GTO. He runs his own merchandise shop, which was operational after his success in the entertainment business. The shop has contributed to a large part of his income since street marching is popular among racers, and the youth. Nia Long "J. Cole He Isn’t Too Young for me". Whom is she dating then? FNC's Alisyn Camerota is happily married to he husband Tim Lewis with three children.